Lutheran Homes provide great places for seniors to live in Twin Valley and Halstad, Minnesota. They also provide great places to work where employees find not only a job, but also rewarding and enjoyable experiences that contribute to the lives of others. Situated in the quiet rural community of Halstad, Minnesota, Halstad Living Center and Heritage House offer the best in Independent Living, with additional personal care options available. We invite you to enjoy a carefree lifestyle in a lively facility designed specifically for seniors as you take in the views of the rural Minnesota farming community. Our community specializes in Independent Living so that residents can spend their retirement years enjoying their time to the fullest. Fun and relaxation abound at Halstad Living Center. Residents love to find tranquility in the garden courtyard, as well as dining on delicious locally sourced dishes in the dining room. 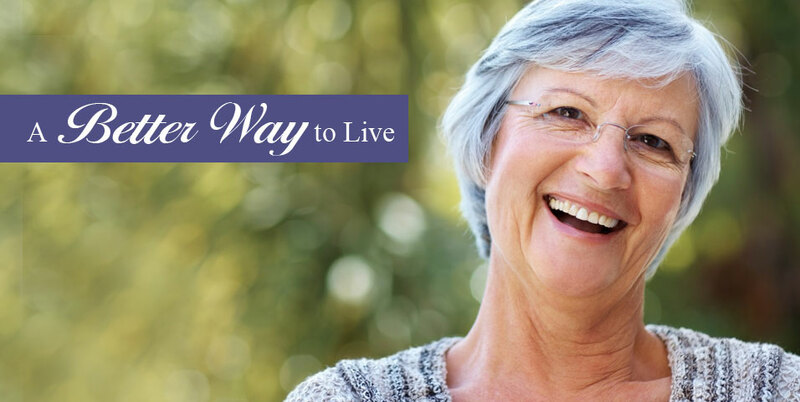 Award-winning dining, live music, life enrichment programs, fitness center, physical therapy, expert medical support, beauty salon, library and so much more await…So what are you waiting for? Located in the quiet community of Halstad, HLC is within minutes of shopping, dining and entertainment. Enjoy hobbies, socializing, programs and more in our beautiful community. When you’re ready to get out and explore our on-site drivers are always ready to whisk you away to wherever you want to go. At Halstad Living Center & Heritage House, residents can continue to do what they have always loved while trying new experiences that they’ve never had the time for. If additional care is ever necessary, care services are catered to each resident. Skilled professionals from our team will meet with each resident to match the appropriate level of care and determine the best plan.